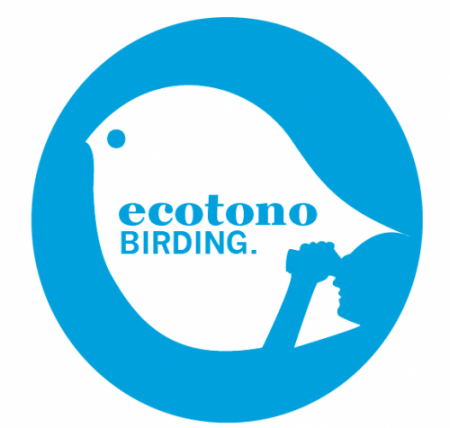 *Please remember to check your Junk/Spam folder as sometimes the emails we send from ecotonobirding are treated as spam. Mark them as ‘Not Junk’ or ‘Not Spam’ so that you will receive them properly in your email inbox. Please remember also to update your Junk filters so that this doesn’t happen in future, as we may need to contact you in order to book your tour.